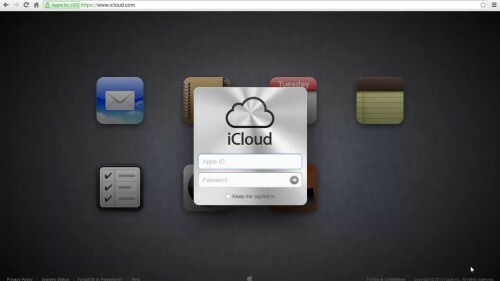 Login on to www.icloud.com in your browser. 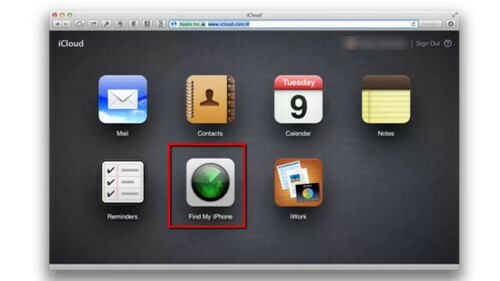 Log in using the details you used when setting up ‘find my iphone.’ This might be your apple /iTunes account. 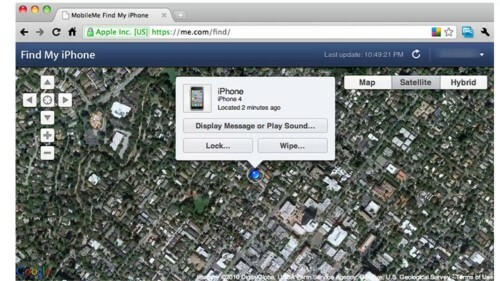 ‘Find my iphone app’ will immediately begin trying to locate your device when you log in. You will also see onscreen messages while in process. The map will display last known location if it’s turned off. The map will update when it’s turned back on. 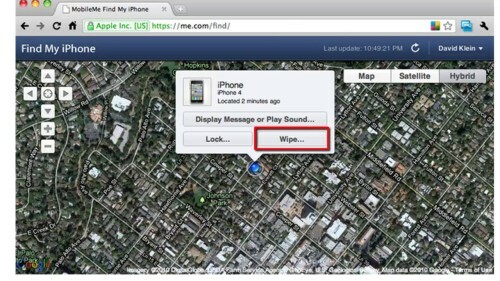 If it finds the device, it zooms in the map and shows the location using a blue dot. Click on the new window that opens in the blue dot. This happens when the app. establishes the location of your iphone. Here you will see various options. The first option is to send a message to the device. 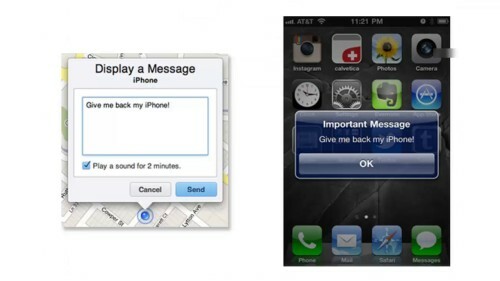 Here you can send a message, letting someone know how to return the device to you. The message will appear onscreen like a text message. 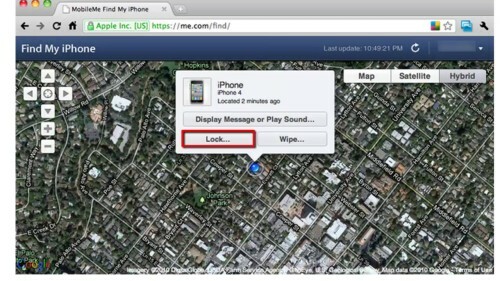 If you think you have misplaced your iphone in the house or office send a sound to the device. If it was stolen, click the lock button. This will remotely lock your Iphone screen and set a pass code. This will prevent people from accessing your personal data. To achieve this, click the lock button, enter the 4digit code you want to use twice and click lock again. Your phone will not be accessible to the thief. You can also choose to remotely delete all data from your device. Click on the ‘wipe’ button. You will see a warning to confirm your command. Click the ‘erase all data’ button. This will delete all data thus preventing the thief from accessing your data. 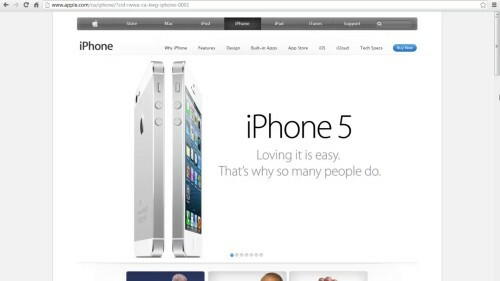 It’s possible to restore data once you get your iphone back. Click on the curved button to refresh if you think you device is on the move. This will show the new location.